A-Level Geography will enable you to attain a wide-ranging knowledge of your world. Practical understanding and appreciation of: volcanoes, earthquakes, precipitation, hurricanes, oceans, ecology and humans are some examples of the wide ranging areas of this exciting subject. This course develops topics of interest and provides a fascinating insight into Planet Earth and its people, which is relevant for a lifetime. Geography compliments many other A-Level subjects. Furthermore, it contains very many skills and values that employers consider important. 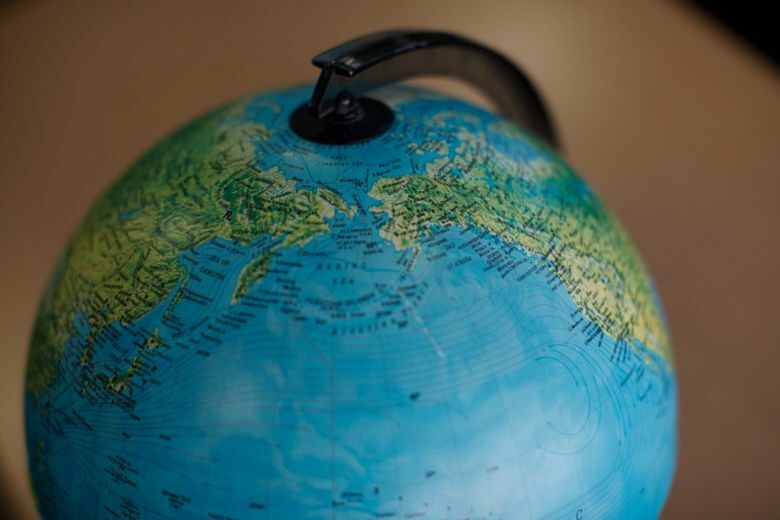 At Degree Level, Geography offers over 2,500 career options. According to the Russell Group, Geography A-Level is useful (that means it’s a good idea to study it!) for courses in: Archaeology, Civil Engineering, Geology, Environmental Science and Sociology. These include the Water and Carbon cycles, Energy security, superpowers and global development. You will carry out a number of visits and experiments to a wide range of different sites, to look at different aspects of both physical and Human Geography. The A-Level will be assessed in three 2 hour 15 min papers that will contain content from all four topics. In addition, students will complete an independent piece of coursework that accounts for 20% of the final grade. 5 GCSEs grade 9-5, including Maths and English Language. GCSE Geography is desirable, but not essential. According to the Royal Geographical Society, Geography graduates have some of the highest rates of graduate employment. Geography is great for any kind of career that involves the environment, planning, or collecting and interpreting data. Popular careers for people with geography qualifications include: town or transport planning, surveying, conservation, sustainability, waste and water management, environmental planning, tourism, and weather forecasting. geographers develop. Because geographers learn about human and population development, geography can be useful for jobs in charity and international relations too.